CHIP is a joint federal-state program that finances health insurance for over 8 million children. Since the program’s inception, the percentage of uninsured children nationwide has decreased by half, from 13.9 percent in 1997 to 6.6 percent in the first three months of 2014. This year, Congress will decide whether to extend CHIP funding beyond 2015. 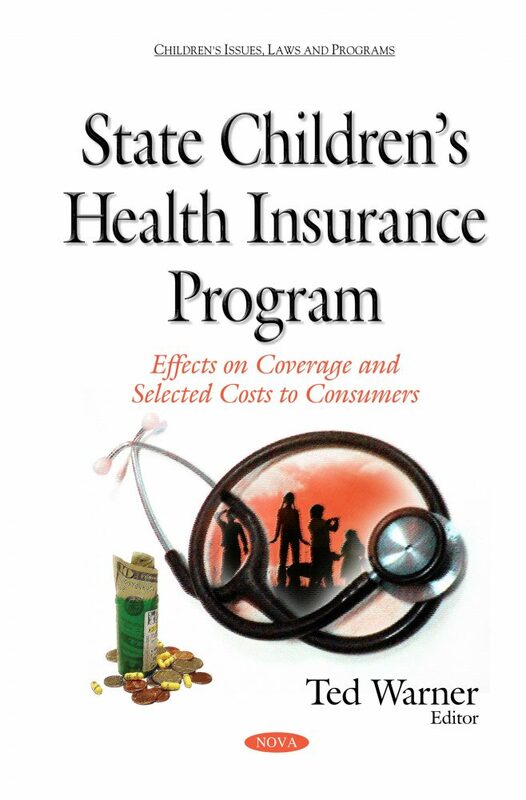 In this book, GAO examines what assessments of CHIP suggest about its effect on children’s health care coverage and access; and what key issues identified by GAO’s work the Congress may wish to consider in determining whether to extend CHIP funding.